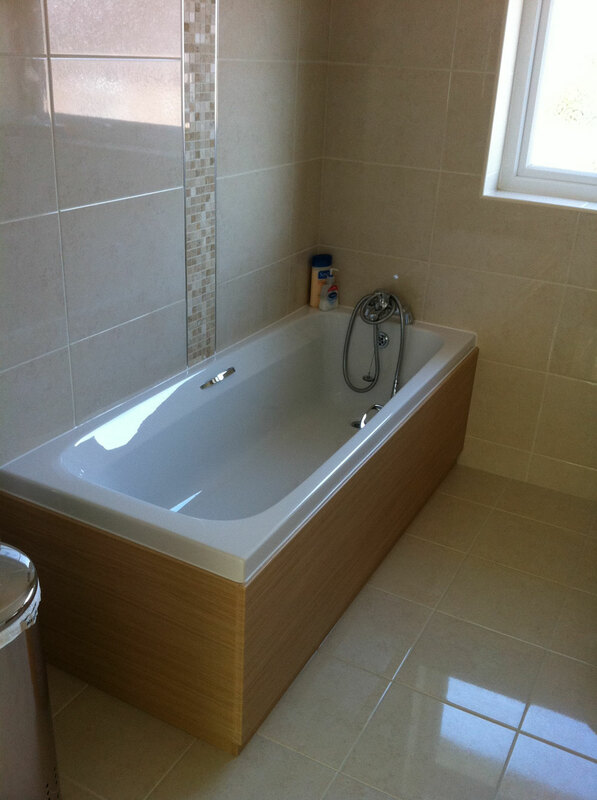 Bathroom Sales, Planning, Design, Fitting and Installations in Poole, Bournemouth, Christchurch, Dorchester, Blandford, Wimborne and surrounding areas in Dorset. 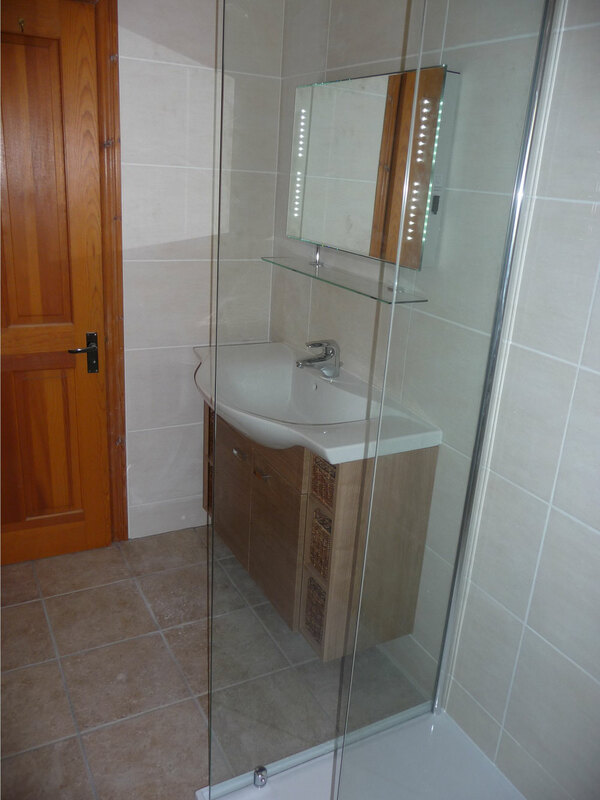 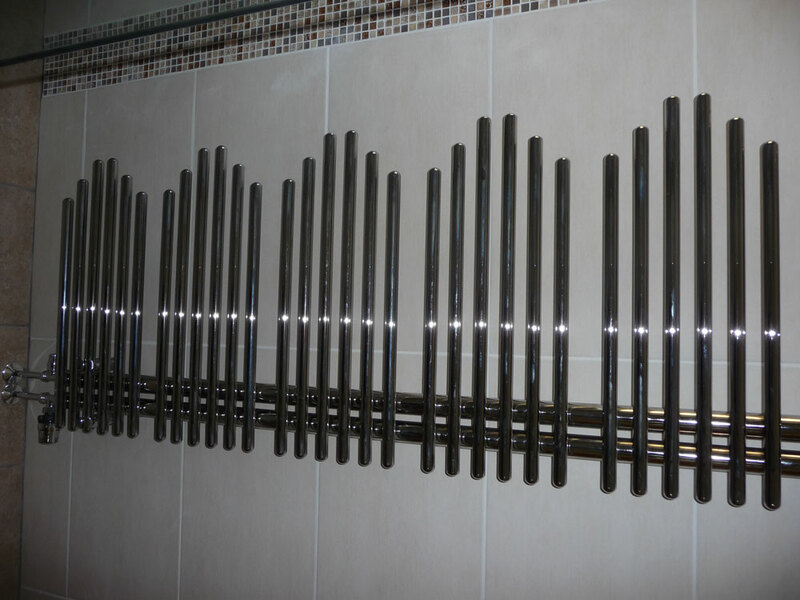 At Mark Davis designs we specialise in modern bathroom designs. All work undertaken is fully guaranteed and insured. 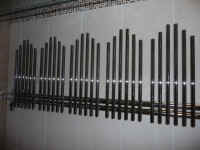 We pride ourselves on delivering a high quality, reliable service at fantastic prices. 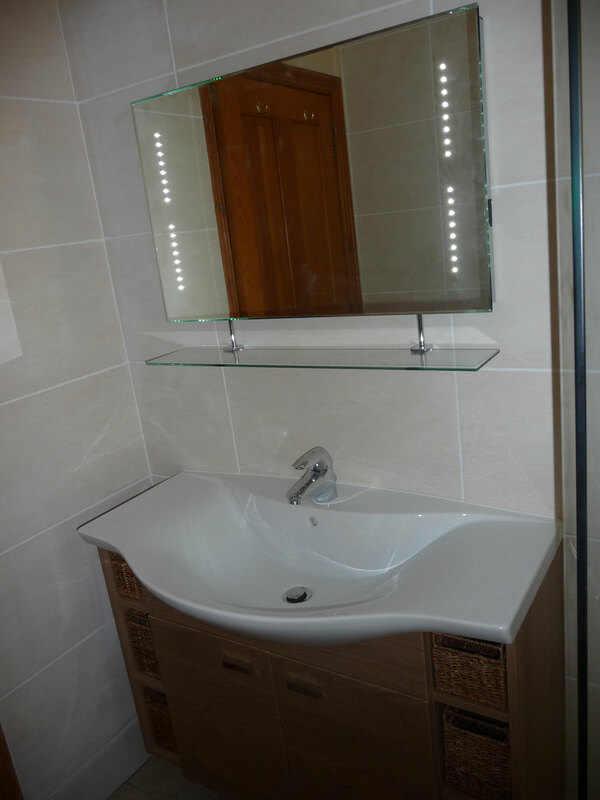 For a free, fixed no obligation quotation of your work or for any advice, please feel free contact a member of our knowledgeable staff. 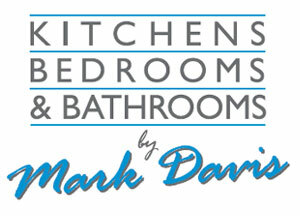 We at Mark Davis are dedicated to producing quality craftsmanship and unparalleled customer service. 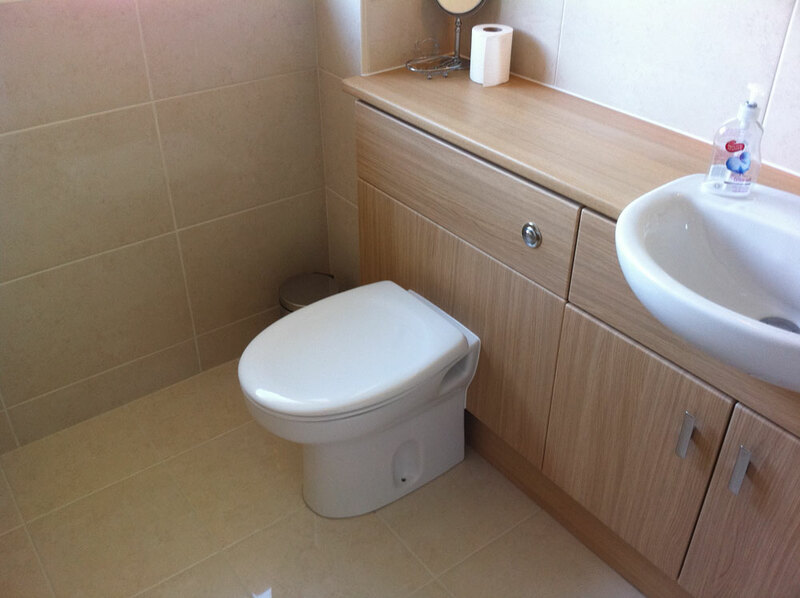 To learn more about our services, click on our kitchens and bathrooms sections. 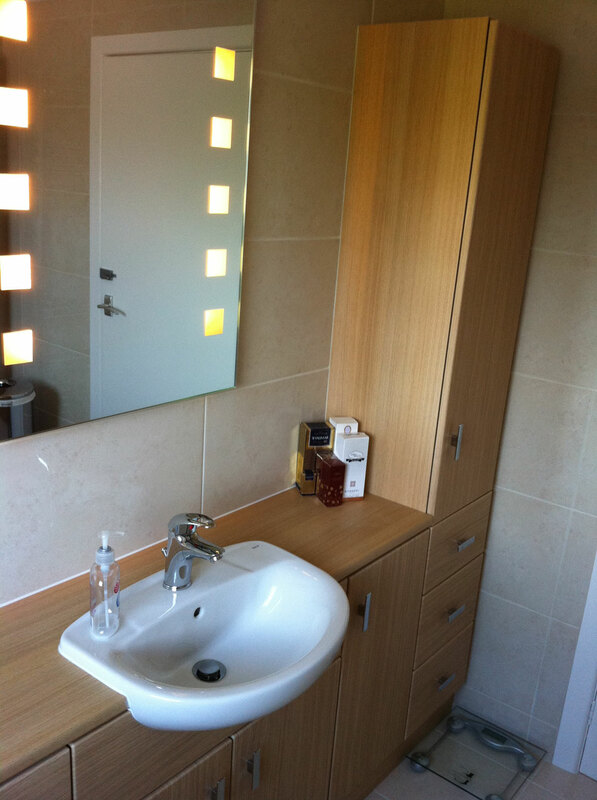 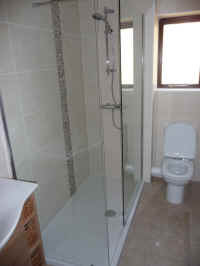 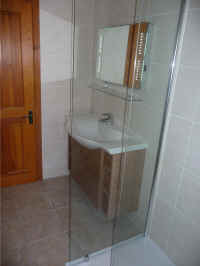 Bathroom in Lytchett Matravers, Dorset.